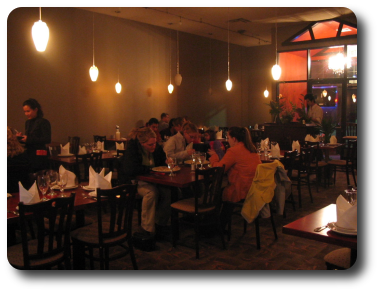 Second location of Pom's Thai Taste Restaurant opened on March 16th, 2006 in Maine Mall Area: come and try Authentic Thai specials ! Pom and her staff would like to invite you to experience Thai food in the newly constructed South Portland restaurant, built to satisfy your every need. 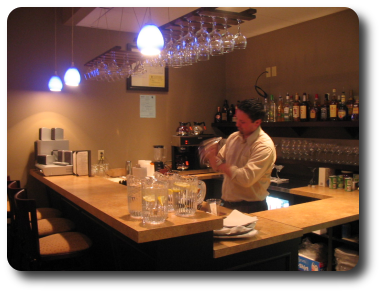 Wide variety of exotic tropical drinks will please many customers in the modern Pom's Thai bar. Try Thai drink favorites with your dinner to experience the exotic relaxation in atmosphere of Thai authenticity. Bar-Be-Que Pork, seasame Beef ... and many others. Many customers will soon appreciate this great addition to the restaurant life of South Portland, which welcomes Pom at her new location ! Stay tuned for more unique Thai specials.